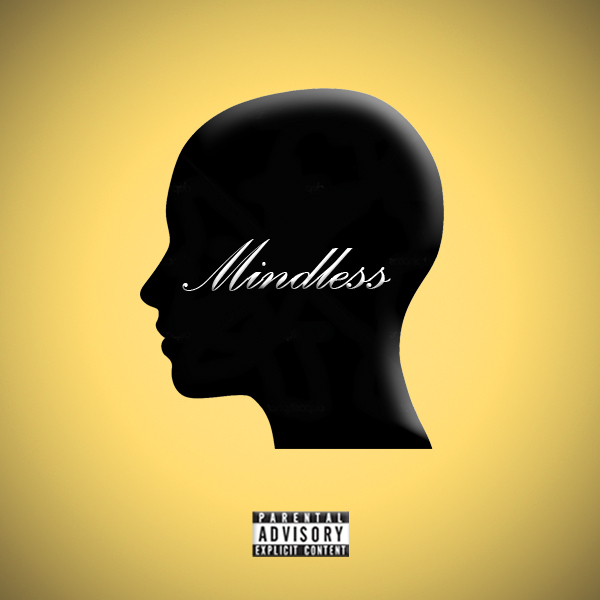 Underground producer/rapper Juna Cosmos has been getting some good press recently, you can now cop his latest offering ‘Mindless’. Heavy bass-driven tracks and almost spoken-word rapping give this Trap/Alternative Hip-Hop release a gritty, raw and heavy feel. A bit monotonous for me, but sure to be a hit in the dingy packed out clubs. You can follow his work here, via soundcloud here, and download the EP from here.